Paying less tax while helping boost the SA economy’s SME sector may sound like a deal too good to be true. A regulated and legislated investment vehicle called Section 12J can make this a reality. Section 12J funds have their roots in amendments that were made to the Income Tax Act in January 2009 and 2015 in line with the government’s bid to boost funding for SMEs. As part of legislation, investors in Section 12J funds benefit from an immediate tax deduction equal to 100% of the amount they’ve invested. The tax relief is activated in the year of assessment when the investor subscribes for equity shares on or before 30 June 2021. The deduction is subject to recoupment if the investor does not hold those shares for a period of five years or longer. 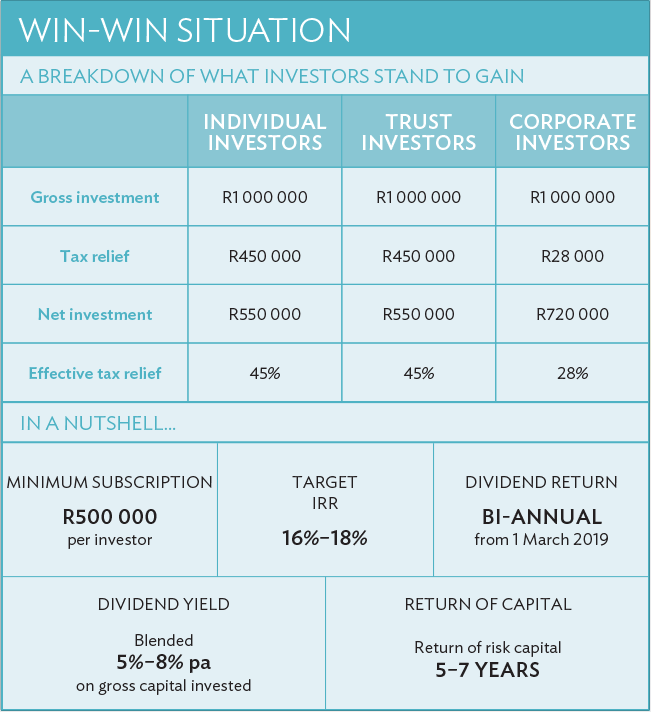 Investors in the top tax bracket can expect tax relief of up to 45% on their investment and, in turn, their risk capital will be substantially reduced. 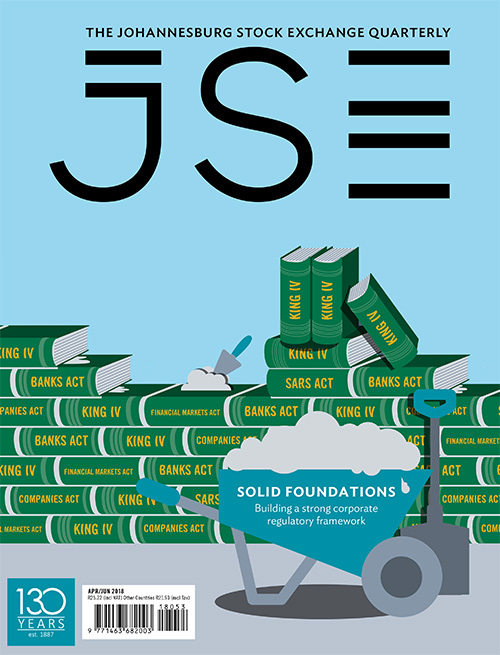 Section 12J is an initiative whereby National Treasury and SARS have incentivised the retail investor through a tax deduction to invest in SARS-approved venture capital companies (VCCs) that are mandated to invest in SMEs within the economy. There are more than 140 funds in the market today and, as a result, the Section 12J space has rapidly evolved over the years. 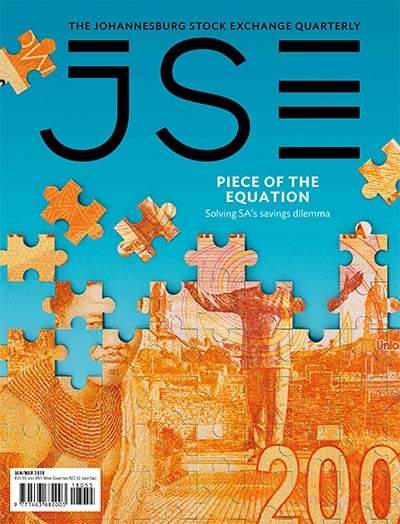 Investments made into this arena surpassed R3.6 billion in 2018, providing close to R1 billion in much-needed equity finance to entrepreneurs, which is giving the economy a helping hand at a time when growth appears to be stunted. MeTTa Capital’s vision is to create the most investor-friendly method where retail investors can, through a single application form, gain exposure to a diversified portfolio of market-leading Section 12J funds. MeTTa Capital is an independent financial services provider (FSP) that acts as a fund manager. 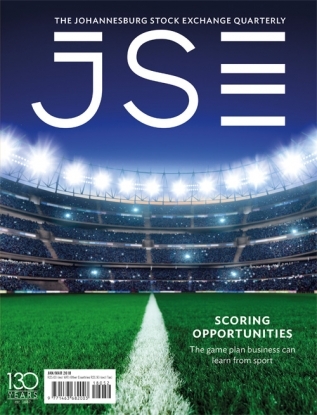 It builds a model portfolio based on its investment mandate, raises capital in that portfolio offering, and then deploys immediately on the fund closing (28 February 2019) to the Section 12J funds that comprise the portfolio. And it can do this while charging no additional fees to investors. Retail investors now benefit from a strong, single entry point into a diversified portfolio of Section 12J funds, while obtaining the full tax benefits provided by the Section 12J tax incentive. With this easier access, the MeTTa proposition aims to significantly increase retail investor participation into this alternative asset class. Greater participation and capital will result in providing more SMEs with the equity finance they need to scale up their businesses. MeTTa’s unique funds portfolio structure has already proved to be attractive to wealth adviser firms of all sizes, as it mitigates the risk they face when advising their clients on the new and exciting arena of Section 12J investing. 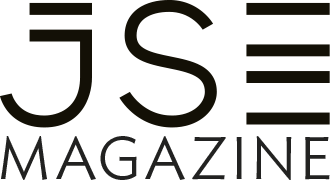 MeTTa Capital’s investment committee, chaired by Adrian Saville, consists of the Titans of SA’s business landscape and includes the likes of Mike Teke, Douglas Smollan, Nick Dennis, Malcolm Segal and Jeffrey Miller. The investment committee comprises a board of directors, excluding the chairman, Teke. Saville oversees the entire investment process, which consists of the following. This list is then further broken down and another level of due diligence will take place in the form of individual meetings with the prospective funds and investment committee members. The outcome thereof, along with further due diligence processes, will determine the final funds that will comprise MeTTa Capital’s portfolio offering. MeTTa Capital has a sub-agreement with Grovest Corporate Advisory, the largest Section 12J fund administration and advisory house in the industry, to leverage its compliance and legal teams to help perform stringent due diligence processes. 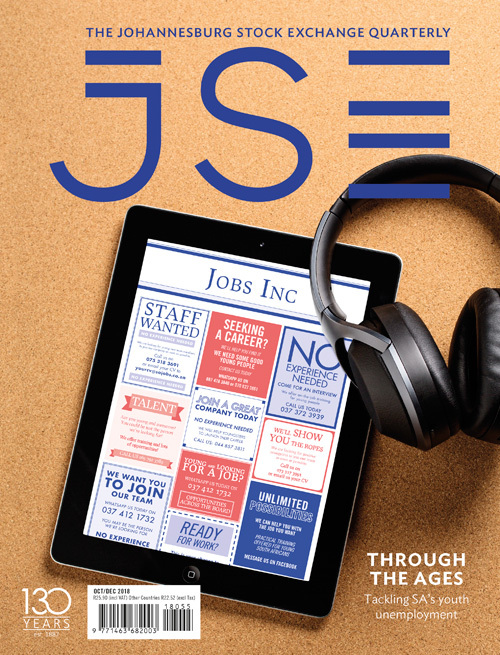 This portfolio-of-funds model aims to be the most investor-friendly entry into one of SA’s fastest-growing alternative asset classes, and its value proposition has the potential to further enhance the Section 12J sector in years to come. At the time of writing, our investment committee had already met with three of the nine shortlisted Section 12J funds. By mid-October, a final six funds would have been selected to comprise the MeTTa Capital Moderate Risk Fund II (MCP II) portfolio offering. The fund will be open to investors from 20 November 2018, until its closure date of 28 February 2019. Targeted yields greater than 16% IRRs, net of fees and taxes. MCP II will target blended IRRs of between 16% and 18% for investors, looking to achieve annual dividend yields on the investor’s gross investment amount of 5% to 8%. The great advantage of the portfolio offering is the blend of dividend-yielding and capital-growth funds to which the investor will be exposed. This allows the investor regular dividends as well as giving them growth on their investment amount upon exit. MCP II allows investors to achieve diversification through a single application form at no additional fees. Traditionally, wealth advisers have had to accept a high level risk when recommending Section 12J investment opportunities to their clients. Now, however, they can relay the value behind the MeTTa Capital offering simply by completing a due diligence on MeTTa Capital, to ensure peace of mind regarding the processes MeTTa Capital adheres to when building a model portfolio. 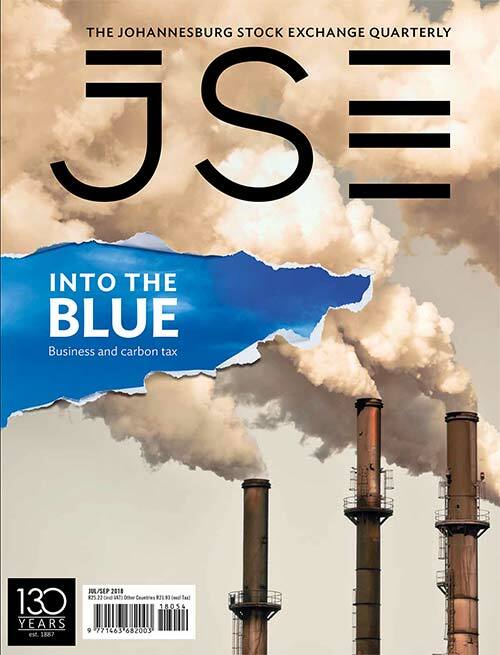 This way their clients have a diversified Section 12J offering that has been through a thorough due diligence process, giving them the full tax benefits as well as exposure to some of the best-performing Section 12J funds in the market. An added benefit of the MeTTa Capital offering is the expert monitoring and reporting that investors receive throughout the portfolio’s investment cycle. MeTTa Capital reports to investors on a quarterly basis through informative newsletters and investor statements. The monitoring of performance is done by the MeTTa Capital fund manager on a regular basis, and the results are presented to the board of directors each quarter, after which a consolidated report is distributed to investors on the performance of each of the underlying funds within the Portfolio. Through models such as MeTTa Capital I and II, the benefits of these investment vehicles are reaching more South Africans and playing a critical role in growing the Section 12J space, which in turn will go a long way in stimulating growth within the country’s SME sector. With the company’s distribution strategy already in place, added to an increased appetite for the sector as well as the positive feedback received from the large institutional houses, MeTTa Capital is confident it will realise its full potential in this fund launch. For an individual, retail investor or wealth manager looking to provide their clients with a tax-saving alternative investment vehicle, MeTTa Capital is the ideal partner as it brings this diversified solution to market.